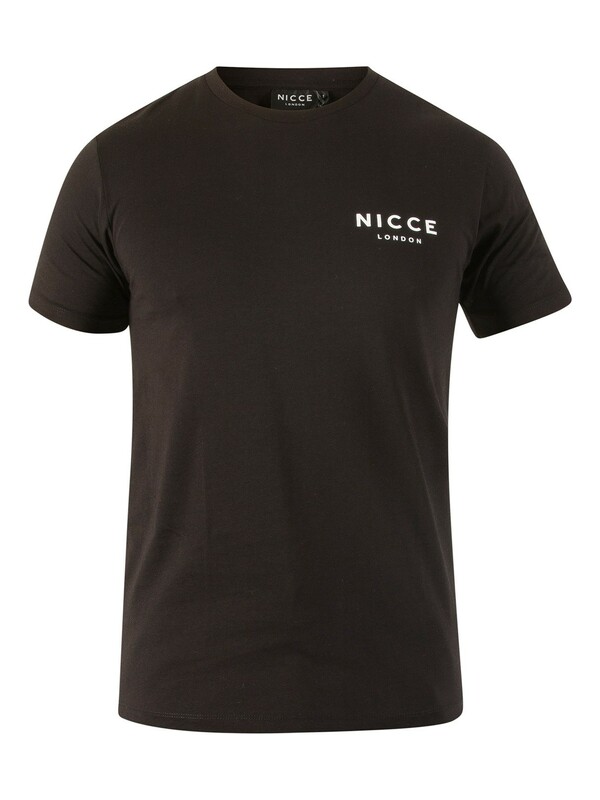 With the brand logo sported on the left chest, this Chest Logo T-Shirt by Nicce London comes in regular fit. 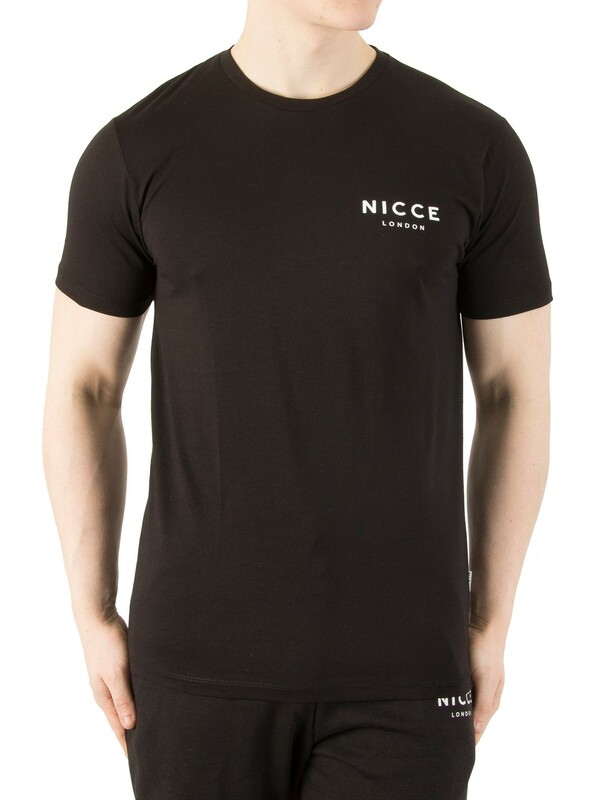 This tee is designed in Black. 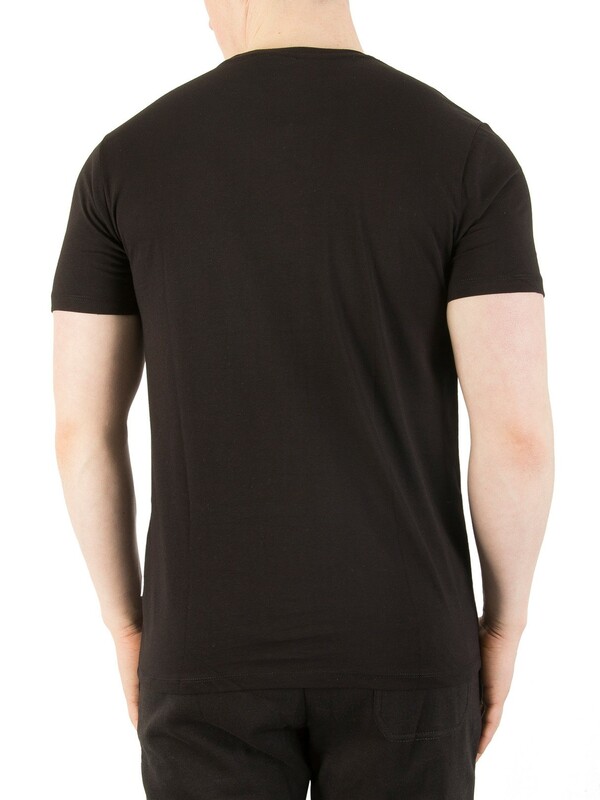 It has a short sleeve design, a ribbed crew neck, and a straight hemline. 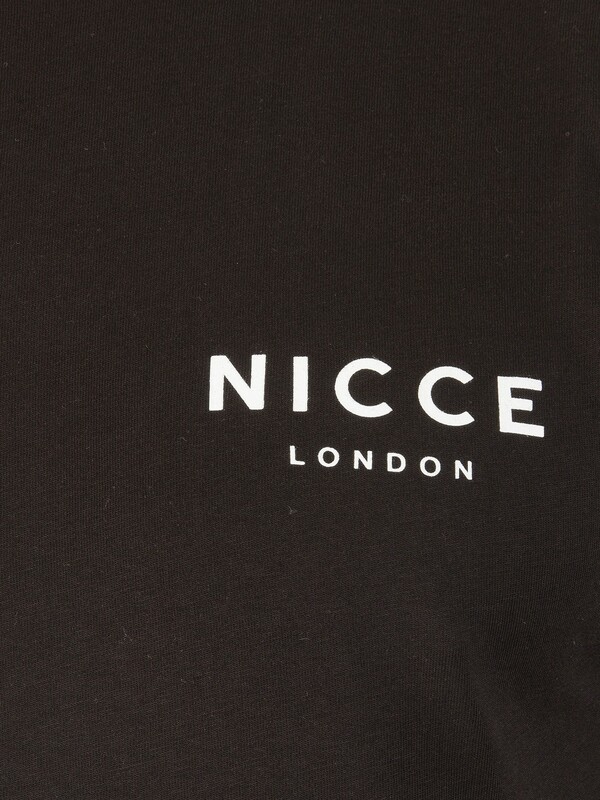 View similar Nicce London or similar Plain T-Shirts.